No outdoor adventure is complete without SMORES! 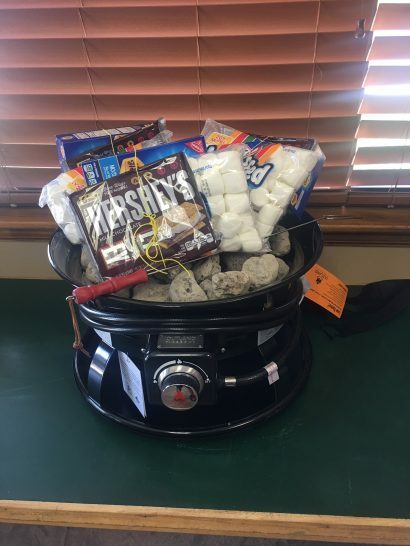 PIck up these Smores Kits in the office on your way out with your RV rental. Each kit includes 6 Hershey Bars, a large bag of Marhmallows and a whole box of Graham Crackers - enough for an evening filled with delicious fun! (Only $9.95 per Smores Kit) Portable Propane Fire Kit not included but available to rent for $35 per trip Roasting Tongs not included. What type of unit do you want? What dates are you looking to travel?